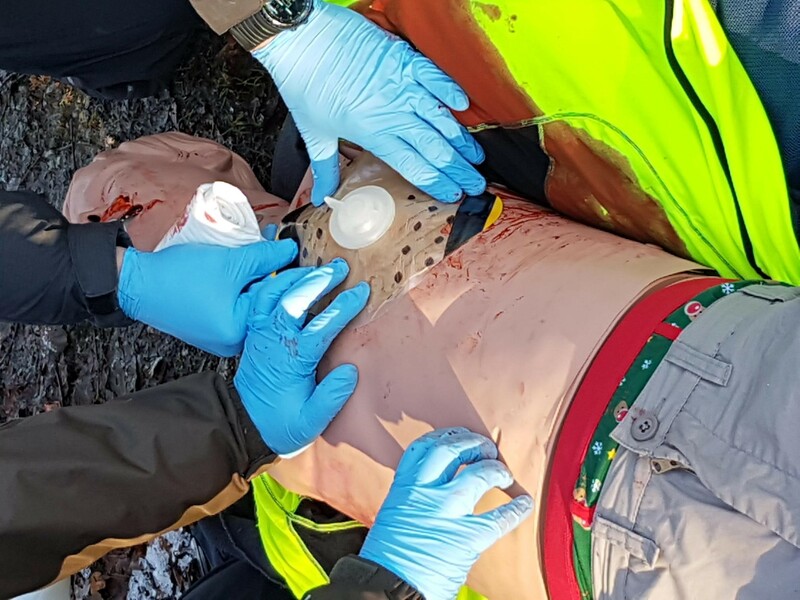 At High Peak First Aid the focus is on providing quality first aid training and prehospital care qualifications for urban, wilderness and hostile environments. Our training has been accepted for first aid in the work place and in outdoor education for twenty-one years. High Peak First Aid is recognised by the major awarding bodies such as the Mountain Training Association, British Canoeing, MBCUK, and MIAS along with many others. We meet the requirements for the Health and Safety Executive regarding due diligence in your choice of a first aid provider along with approved Qualsafe centre status for First Aid at Work, Emergency First Aid at Work and the First Response Emergency Care Level 3 and 4 qualifications. Training is provided at a dedicated training facility with two classrooms providing a good learning environment with the option of immediate access to private land with acres of wilderness terrain for courses that are orientated to outdoor and prehospital environments. 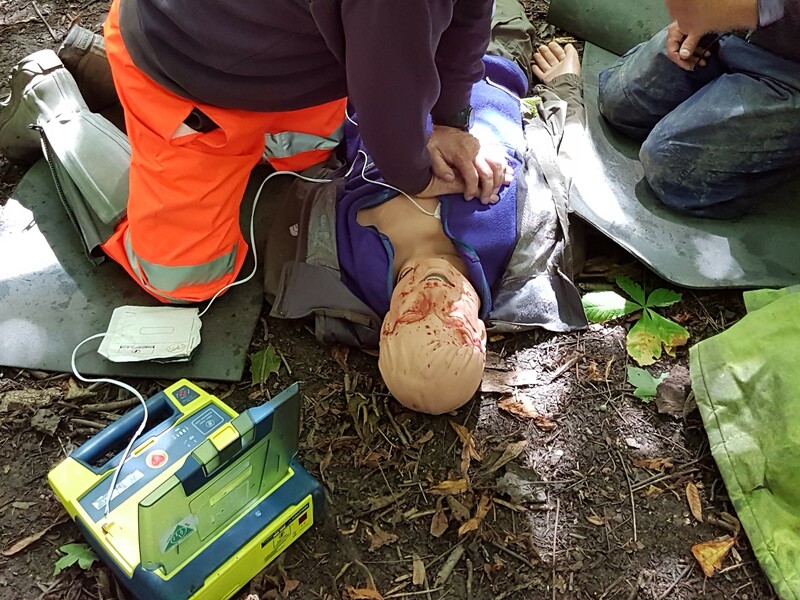 All Tutors have taught for over 20 years with a teaching qualification and have operational experience in a prehospital setting such as front line ambulance and/or mountain and cave rescue. You can read more about High Peak First Aid Tutors here. You can book and pay online securely. If you require further assistance please call our office as we guarantee your call will be answered by a receptionist in normal office hours and routed to a staff member out of UK working hours. We consider our clients too important to be left to an answerphone. Our aim is to deliver practical and enjoyable training enabling you to feel confident in dealing with a first aid related emergency in your home, workplace or remote environment.